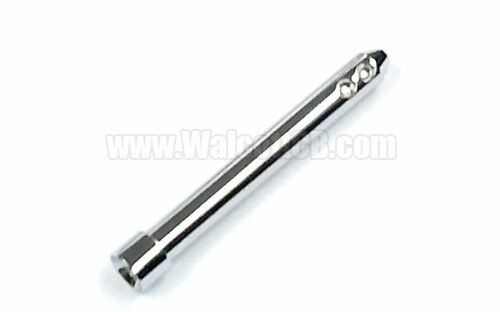 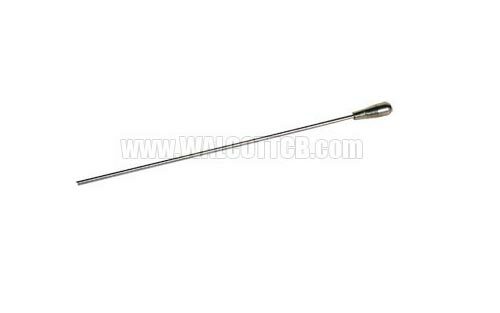 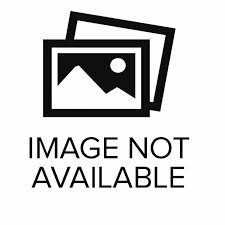 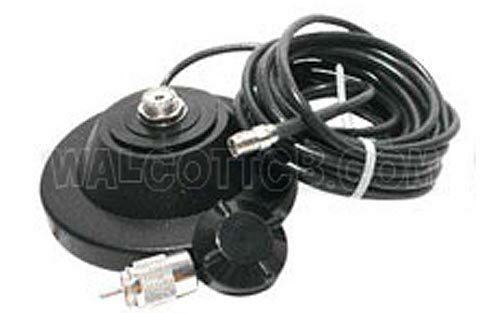 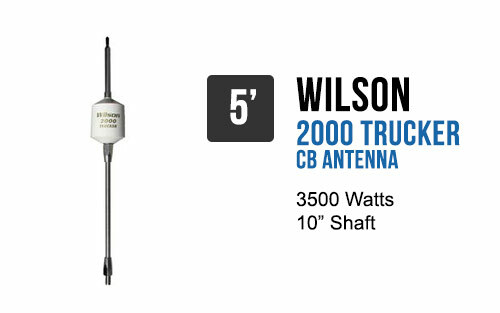 Wilson Antenna is a popular CB antenna manufacturer. 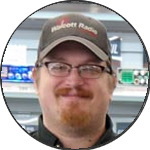 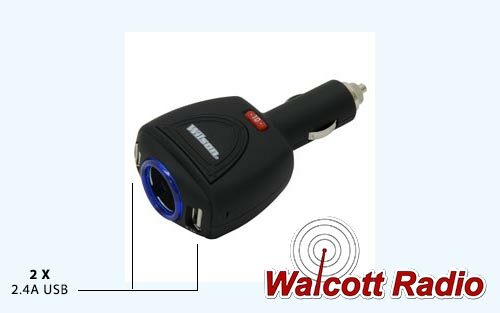 At Walcott, you can buy roof/trunk or magnetic mounts, replacement whips & more. 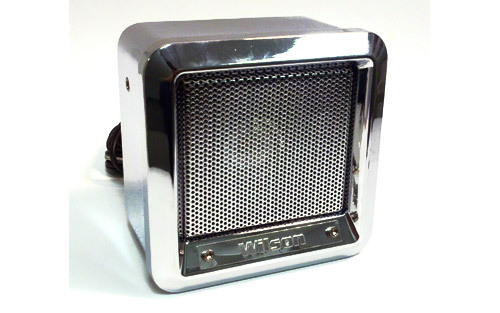 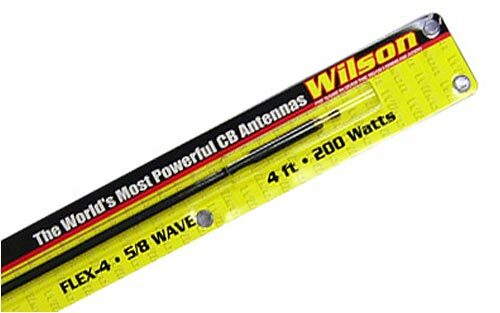 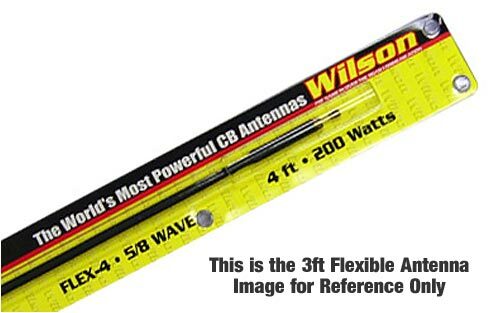 Wilson Antenna is a popular CB antenna brand preferred by many. 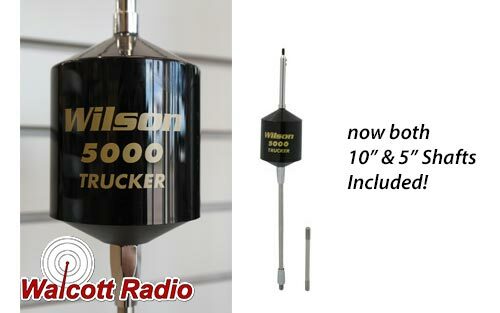 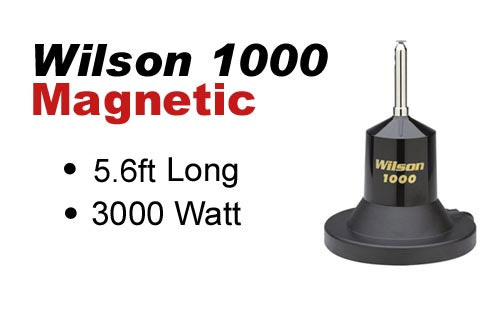 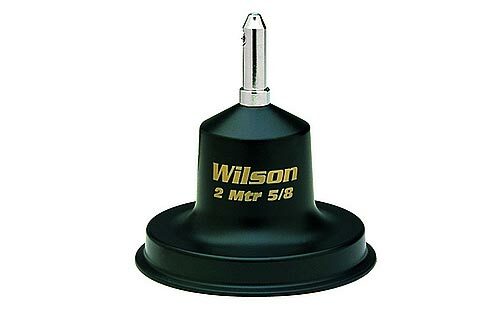 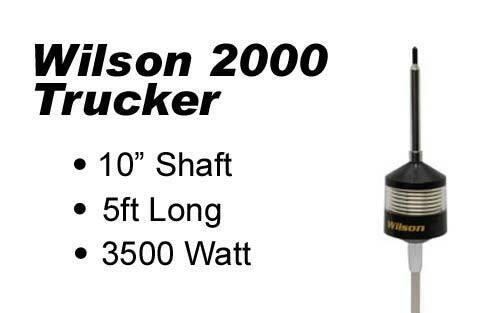 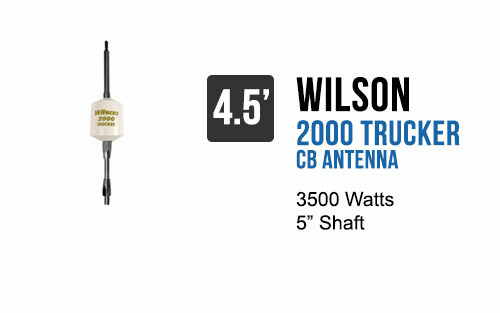 Wilson is one of few manufacturers that have a full line of antenna mounts including roof, truck, and magnetic mounts. 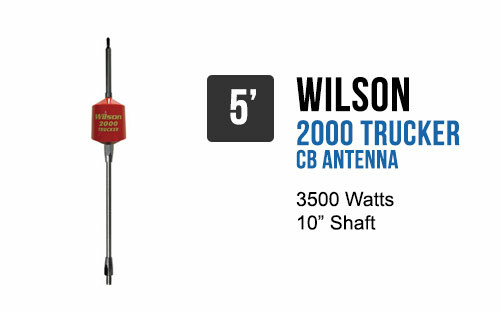 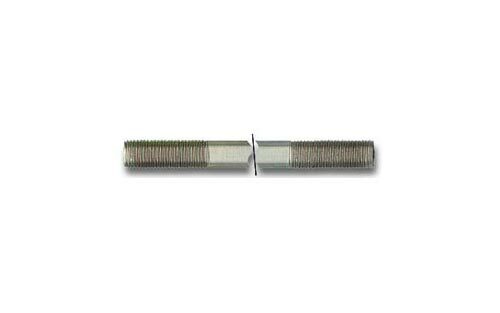 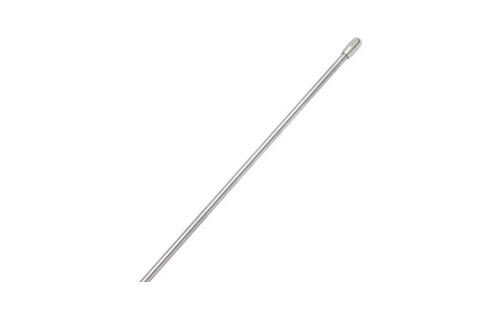 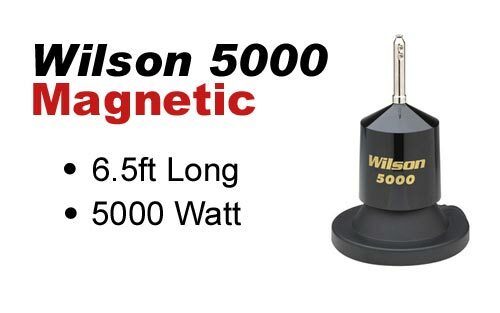 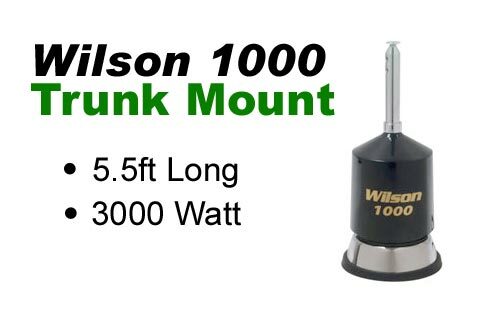 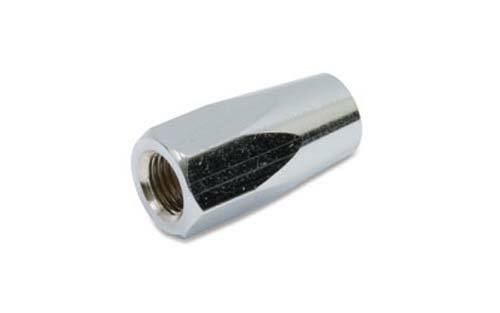 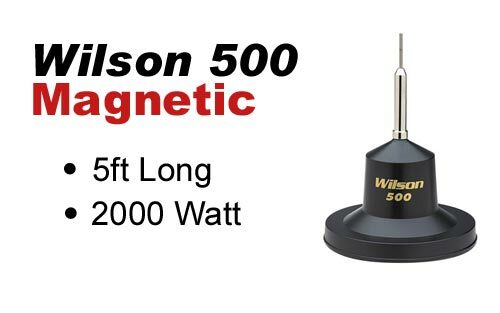 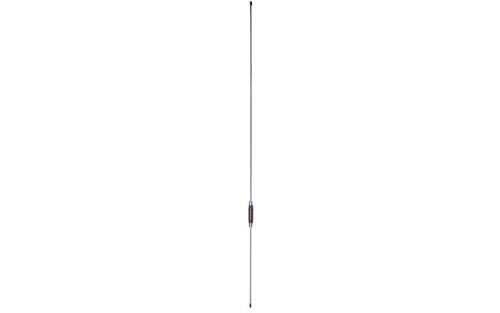 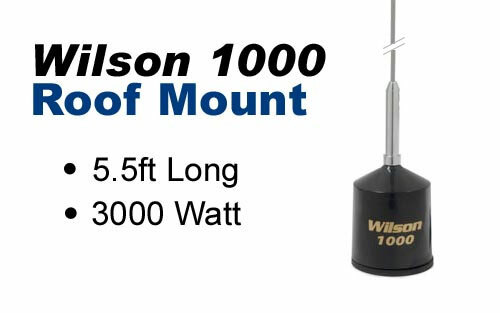 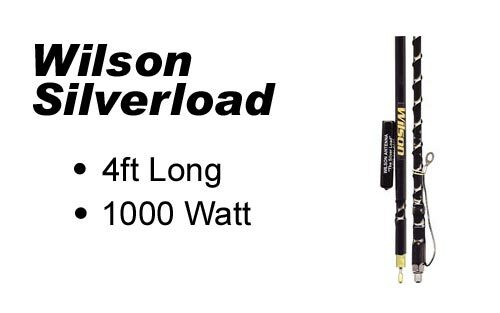 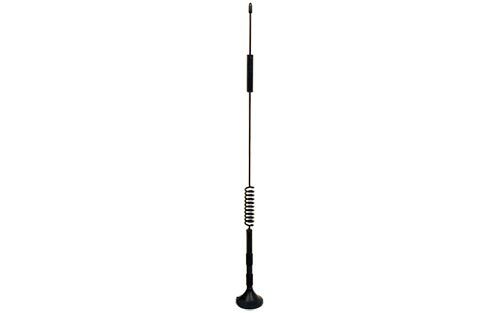 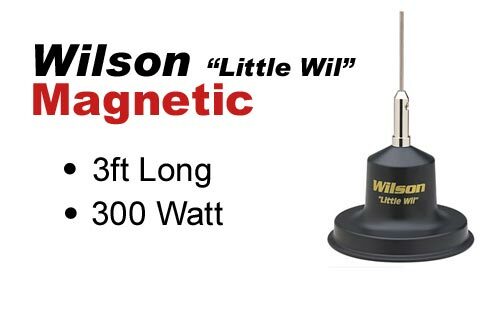 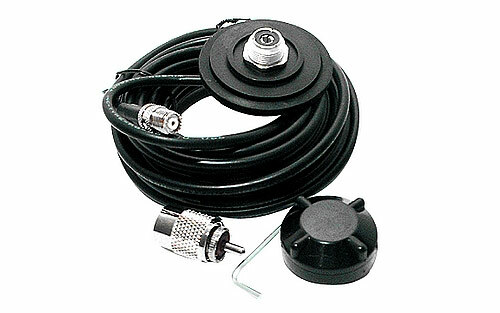 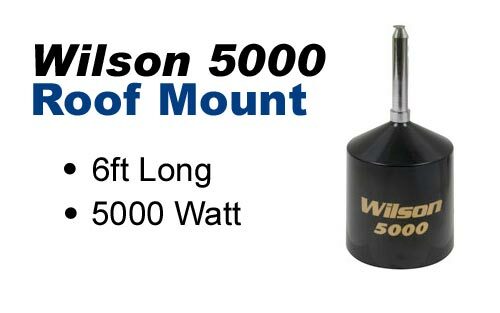 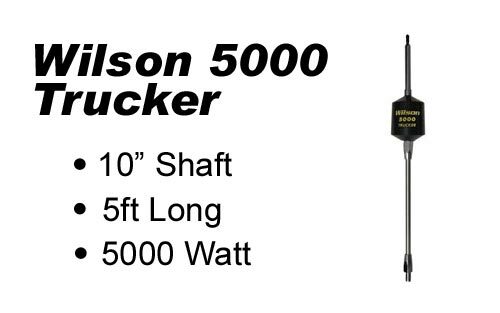 Wilson Antenna�s replacement shafts and mounts come as long as six and a half feet long and up to 5000 Watts. 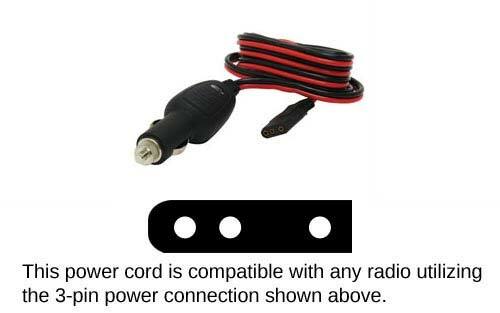 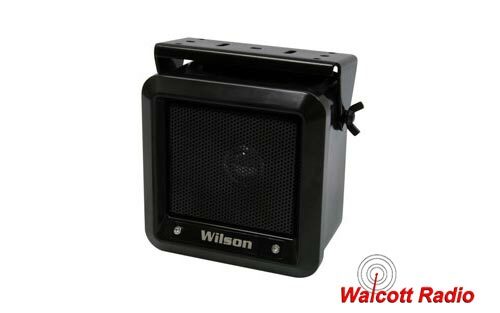 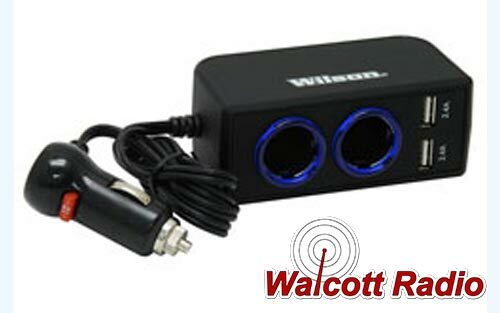 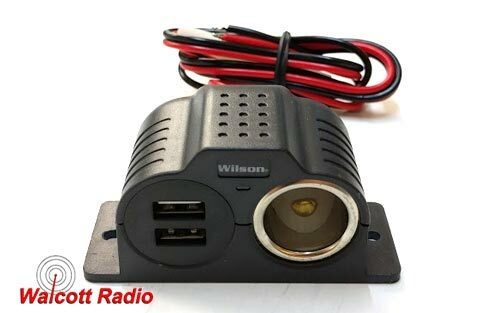 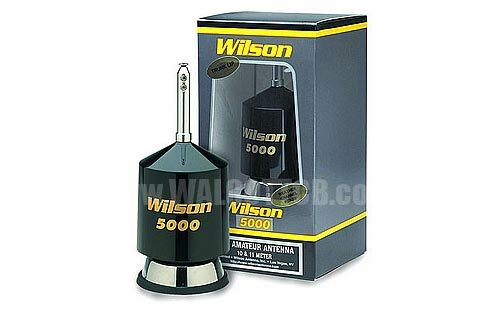 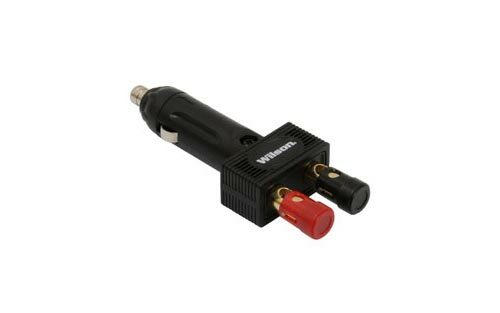 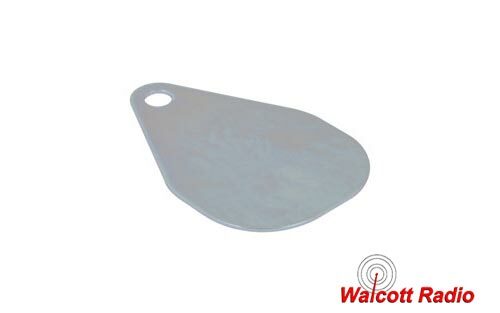 Buy your Wilson Antenna replacement shafts, whips, mounts, speakers, power cords, and power adapters from Walcott today! 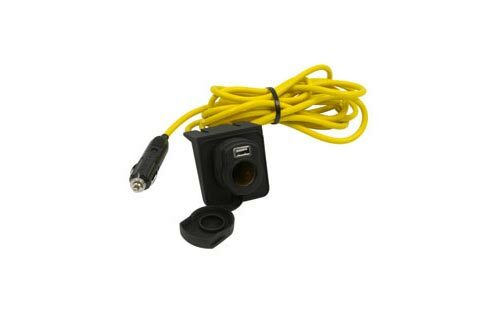 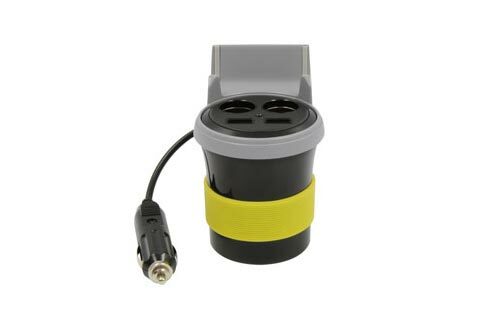 12-Volt Dual 2.4A USB Adapter with Cigarette (AUX) Plug - Powers up to 3 devices!